Dracula Untold is not the scary epic vampire film that you've been waiting decades for. But, if you take it at face value and go into the movie with subterranean expectations...you just might allow yourself to have a little bit of fun. I'm usually pretty unkind to big budget Hollywood movies like this. However, my mother and I watched one of her favs, Van Helsing just the other day (it was on TV and I couldn't reach the remote) and she mentioned how much she's been wanting to see Dracula Untold. So, off we went. I honestly didn't take this film seriously in the slightest and kinda had a fun time watching it...so, my opinion may be a tad skewed. However, in the interest of those demanding an earnest review from someone who wholeheartedly enjoyed the experience...I've recruited my mom* for most of this review below. Please enjoy...her review will most definitely contain all kinds of spoilers...but, do we really care about spoilers when talking about a movie like this? Bryan's Mom: Oh, baby...that was unbelievable. I really enjoyed that man who played Dracula. I'm sorry, I'm not good with all the names...but, he was great! His body was so nice in the role and I really liked how he saved everyone. Oh, wait...his wife died, huh? Oh, well...that was kind of sad. But, he was great, tho. And I loved the special effects when he turned into the bats and the hand that came down and crushed all the bad guys. That was amazing! I also liked how the movie left it open at the end for more movies like this and...wow...the guy who played Dracula. He was very good! Also, the man who played the bad guy in the movie...I hated him. I was very happy when he died. That was a great fight scene. I really loved the special effects. 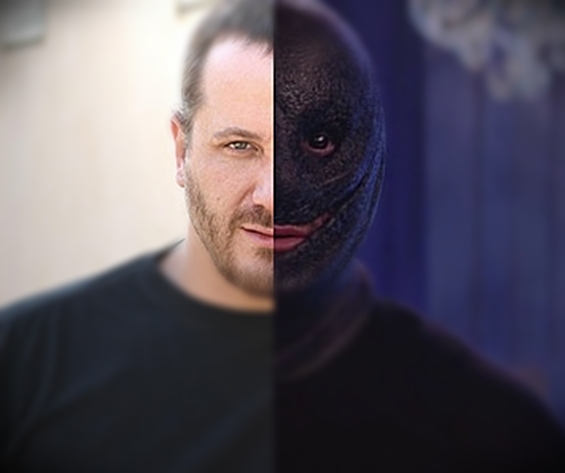 Who was the guy who played the bad guy? I remember him being good in that Abraham Lincoln Vampire movie. He was so nice in that one...so, I felt bad that he wasn't too good in this movie. Everything looked so great, too! I think the director of this movie should win a Grammy for everything. 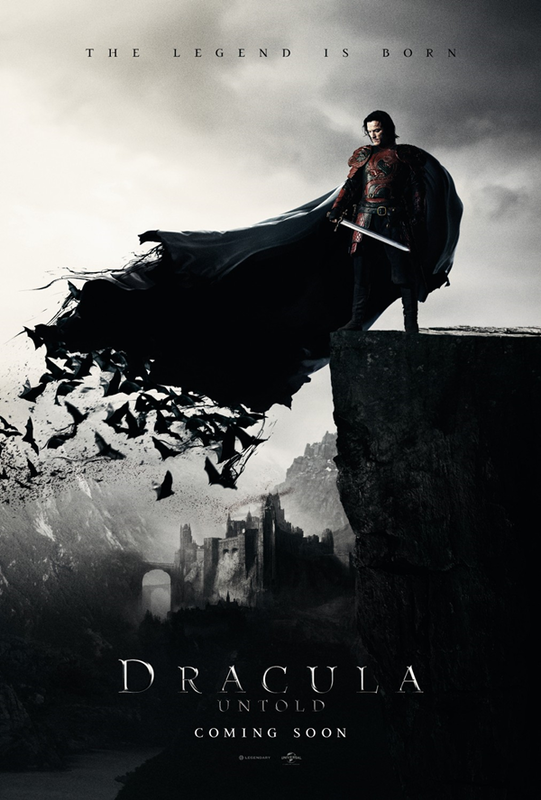 I think I still liked Van Helsing more...but, Dracula Untold is a very great movie and definitely deserves an award. Can we buy this when it comes out on DVD? Ok...so, perhaps my mom saying that this film should win some sort of award is a smidge much. But, truth be told...I liked the film. While I didn't have anywhere near the amazing experience that my mother had, it was fun for what it was and I really like Luke Evans in whatever he's in. Usually, he plays a great bad guy...and he was certainly the best thing in No One Lives...but, he plays a great anti-hero in this film and drastically improves a role that could've just been uninspired and forgettable. 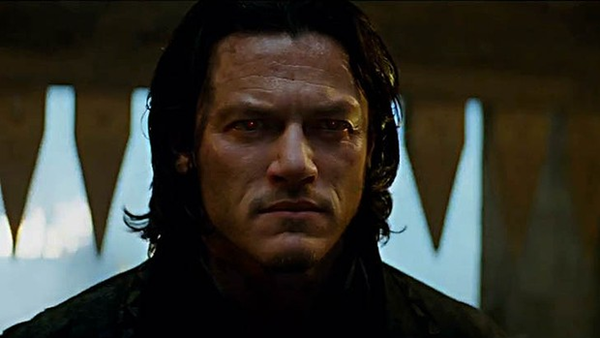 If nothing else, Dracula Untold is fun. Nothing less...nothing more. I'm not gonna write an in-depth review of the film...because it doesn't deserve that...but, I'm not gonna give it a poor score, either...because it does deserve better. If you have a Van Helsing fan in your family...you can do worse than renting this one for a buck at your local Red Box whenever it comes out. CGI bats and Sarah Gadon...that is all, kids.